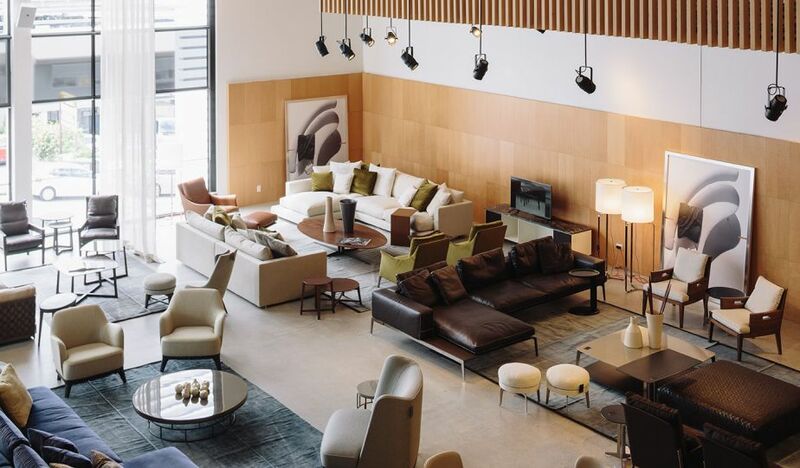 Studio Italia is proud to exclusively represent leading Italian furniture design brands. Italy is celebrated as a country that produces leaders in style, innovators in design and exceptional standards of production. Our passion is to deliver the design and expert craftsmanship of Italy to discerning New Zealanders. 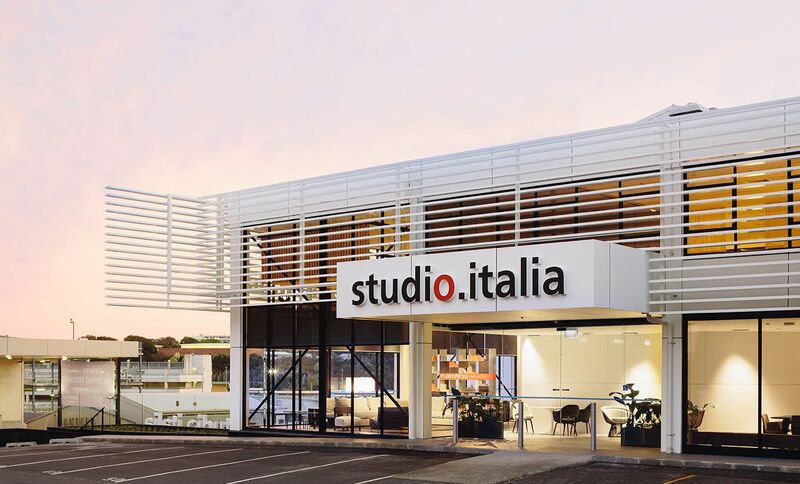 The Studio Italia showroom offers an elegant, boutique shopping experience, making the best in quality Italian designer furniture, wardrobes and kitchens available in New Zealand. 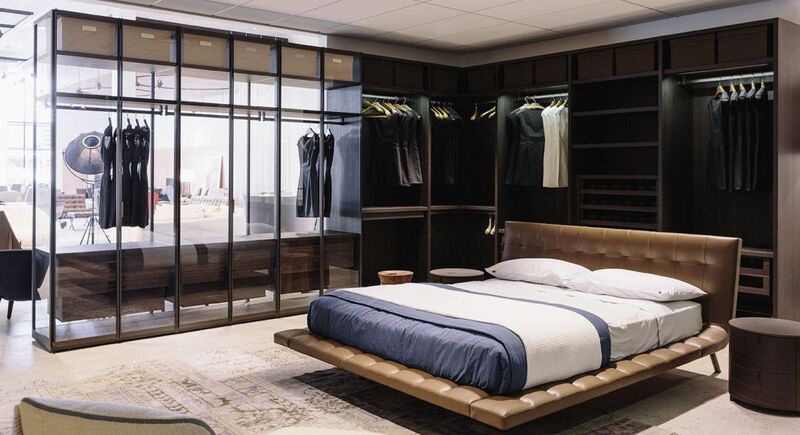 Here, you’ll discover a wide selection of styles for indoors and out – matched by impeccable service and knowledgeable advice. 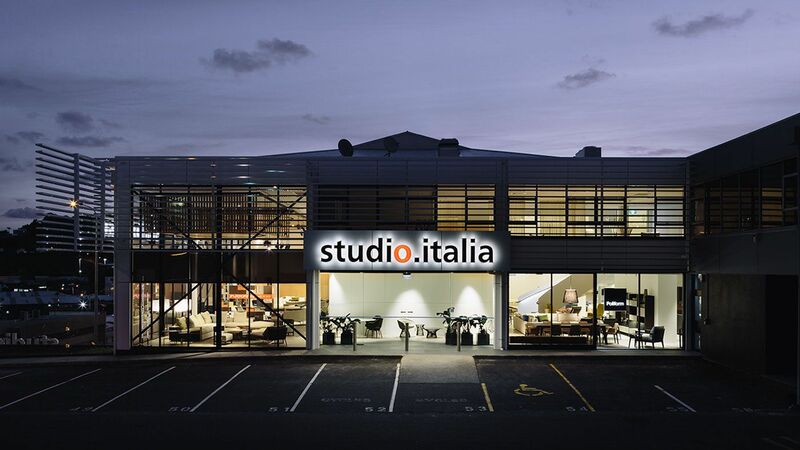 Joining Kevin Stephenson as a business partner in 2004 Valeria oversees the running of the furniture division of Studio Italia. Born in Naples and raised in Milan, Valeria looked set to join her family’s law firm. But a fateful six-month journey after university brought her to New Zealand, and loving its natural beauty and friendly people (being rather bubbly herself), she decided to stay and settle in Auckland. Her Italian origins ensure she will always be incredibly passionate and enthusiastic about design and sharing the joy of beautiful things with family and friends. 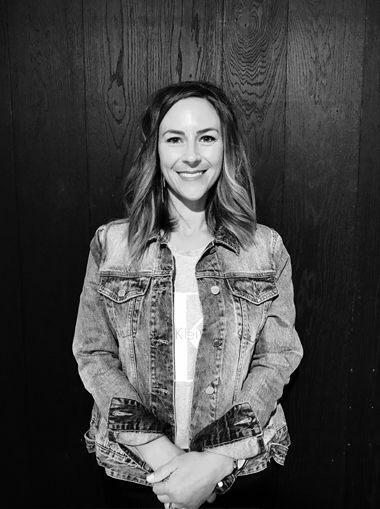 Sales and Design Manager Joanna Hoeft oversees the sales team and works on key design projects. 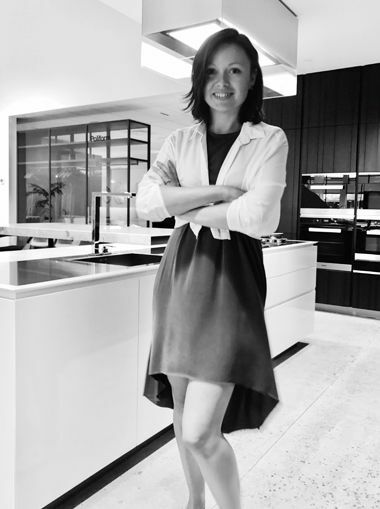 Proudly Kiwi, Jo first embraced her love of Italian design by working with Poliform and Varenna, then gaining extensive training in Italy. 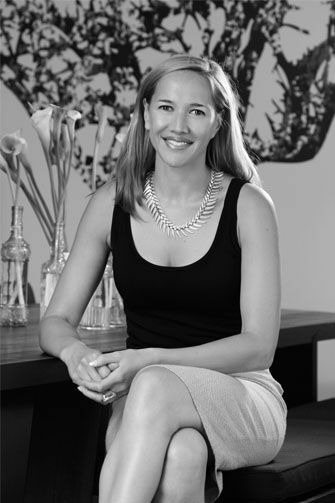 With a degree in Spatial Design from AUT, Jo set up Studio Italia’s kitchen division in 2004. 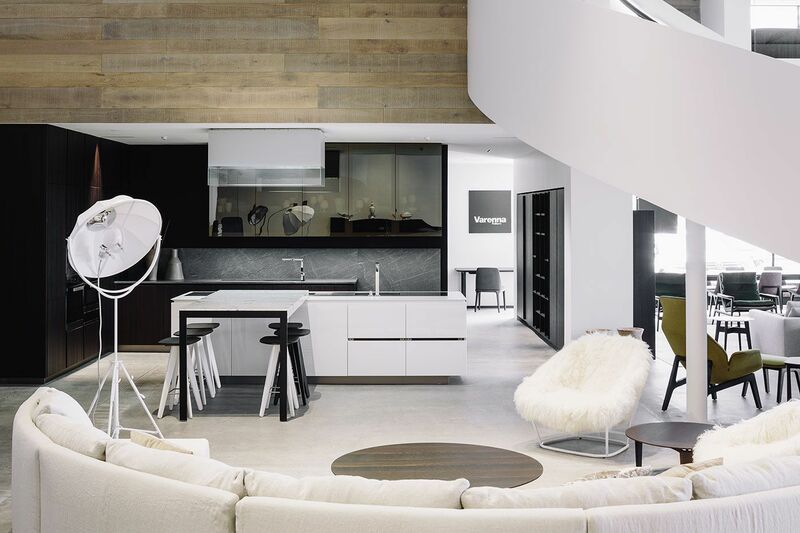 The rewards for her hard work are the clients, design teams and workmates she gets to collaborate with – on some of New Zealand’s most amazing residential and commercial interior projects. Out of work, she’s probably at the playground with her husband, four-year-old daughter and five-month-old son, or ‘cooking up a storm’ in her own Varenna kitchen. 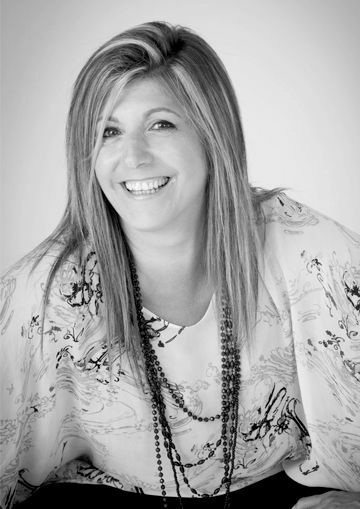 With her warm, approachable sales style, Emma is a natural fit to meet our clients in our showroom. 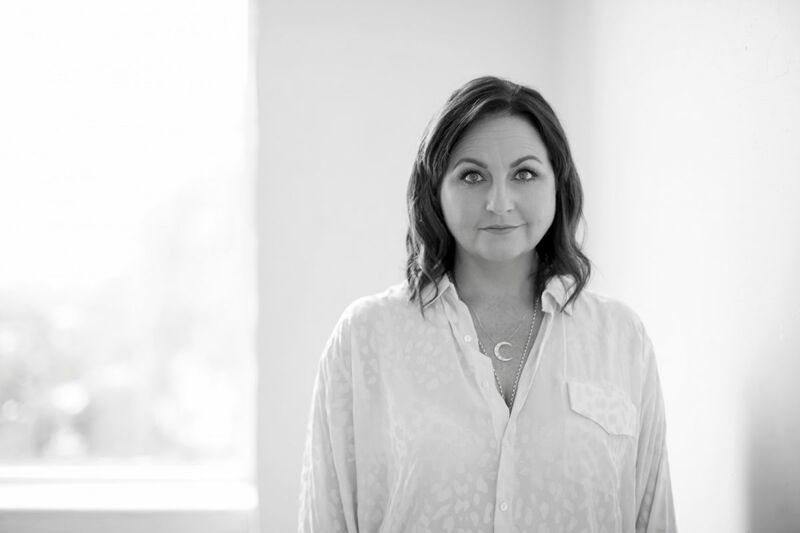 With a lifelong interest in fashion and art, it wasn’t until working in a furniture shop 20 years ago that she found her calling in interiors and design. 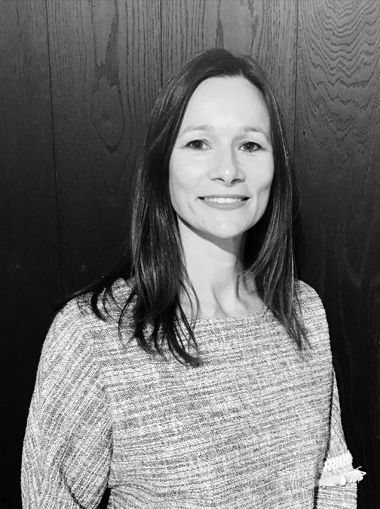 Before joining Studio Italia in 2012, Emma was with Ralph Lauren home in London for seven years – giving her the opportunity to work with some of the City’s most affluent and discerning clientele. A more recent memorable project was supplying the Grace dining chairs to the best seat in Auckland – at Sky Tower’s Sugar Club. Emma loves meeting people and guiding them through the process of furnishing their home in a way that’s enjoyable and inspiring, so they walk away happy and excited. Montri joined Studio Italia in 2012 – he works closely with the kitchen and wardrobe designers and is responsible for all the CAD drawings and renderings that are produced. 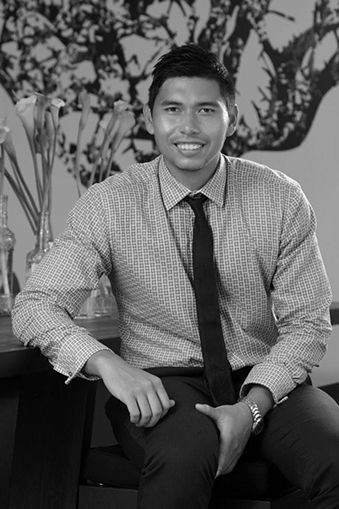 Montri graduated from Unitec with a degree in Interior Architecture and is extremely passionate about design in both the residential and commercial fields. Outside of work Montri loves watching and playing sport and enjoys cooking. 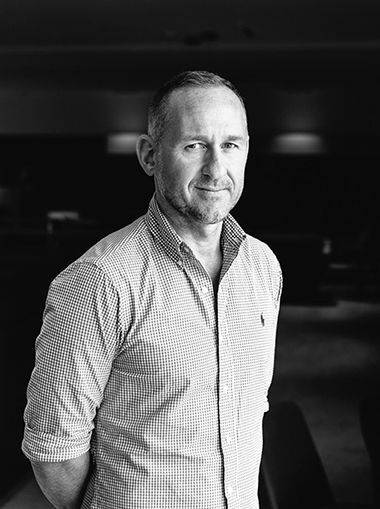 Matthias has been in the residential design industry for many years, firstly studying and graduating with a Bachelor Of Design in Spatial Design. He has worked for many years with a vast array of Italian furniture companies and as an Interior Designer. Matthias has an excellent knowledge of furniture design and is particularly familiar with Italian manufactured furniture. 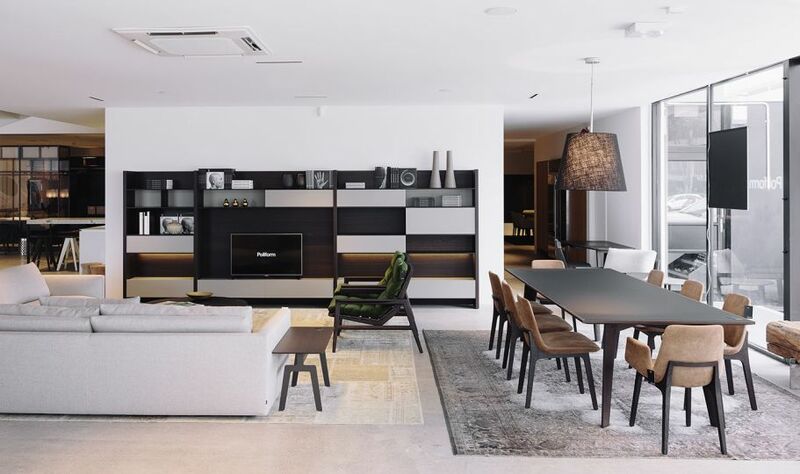 He brings his knowledge to Studio Italia where he joins the residential furniture team, specialising in designing the Poliform wardrobe and wall systems. While Kate is a relatively new arrival in the Studio Italia team, the opportunity to deal with Italy and Spain was too good to pass up. Her role encompasses our business operations – from advertising, to inspecting shipping containers to financial oversight. Kate stays up to date on the latest design news on our brands and designers, as well as architecture and interiors. The move to this role has been a natural transition, combining her skills and experience from previous industries, with a love of European languages and design. On Kate’s bookshelf, you’ll likely find Italian furniture catalogues and design books rubbing spines with biosecurity regulations for the Ministry for Primary Industries. Marketa’s day starts with a beautiful ferry ride to work and then straight into working on exciting kitchen and wardrobe design projects. Globetrotter Marketa studied in Prague, before a move to Ottawa introduced her to European furniture and interiors. As well as gaining invaluable training and experience, she completed exceptional projects for locally-based diplomats. Moving to New Zealand with her husband, she discovered her true design passion. We are always looking for great people to join our team. Please feel free to drop us a line with your CV.